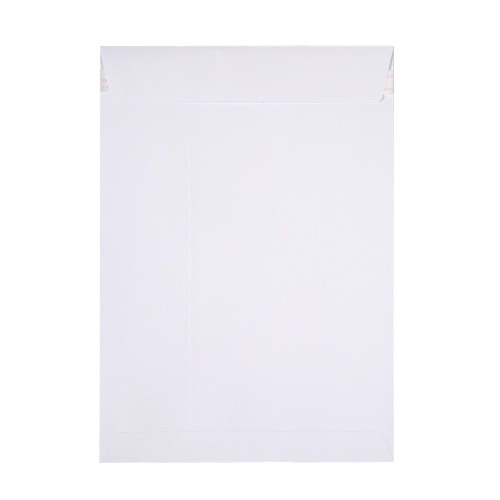 These high quality 180gsm C4 White Post Marque Pocket Envelopes with a Peel and Seal Flap have a variety of uses. 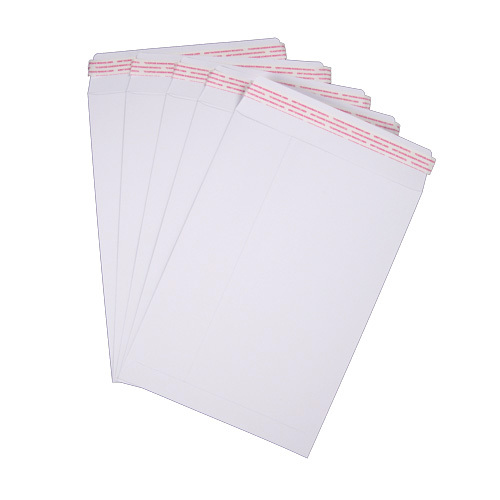 These C4 envelopes are a PEFC certified product so you are sure to be buying an envelope that is produced from a sustainable forest product. 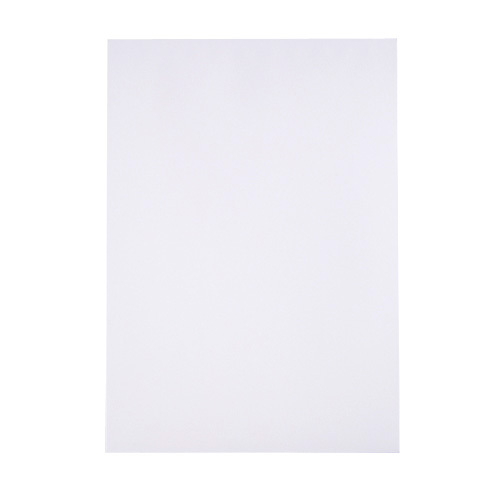 This envelope will create the very best image for your latest posting. 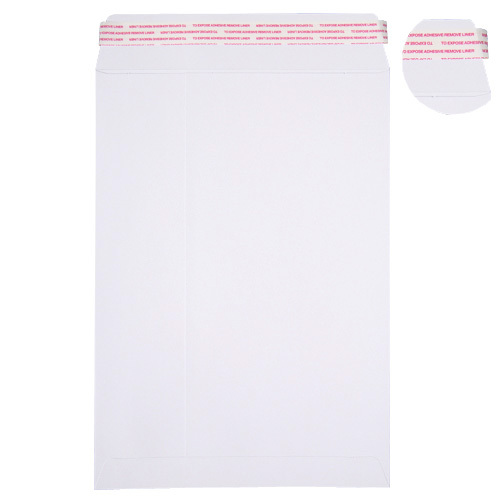 These are very high quality envelops that impress customers.